Fitness isn’t just for adults! The Bender JCC offers a children’s play gym, designed for safe, high-energy recreation for parent/guardian-accompanied toddlers, and children 18 months to 7 years old. Ready for a workout but have the kids with you? 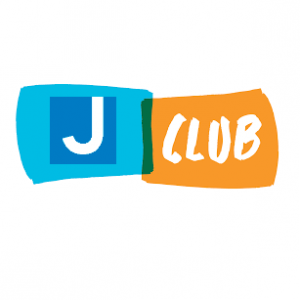 Busy parents and guardians can take advantage of J-Club Babysitting while you enjoy the Weinberg Health & Fitness Center or attend a Bender JCC program. This service is for children ages 12 weeks to 6 years. Babysitting passes can be purchased at guest services. Questions? Contact Dahhia Johnson at djohnson@benderjccgw.org or 301-348-3894. A safe, fun place to hang while the adults do their thing. Supervised games and activities. Participants may remain in Tween Club for no more than 2 hours per day. Get more information and review our babysitting guidelines.